Liverpool defender Trent Alexander-Arnold wants his side to continue their momentum and repeat last year’s Champions League rout in Porto. The Merseyside club will take a 2-0 lead to Porto after goals from Naby Keita and Roberto Firmino secured victory in the first leg of the quarter-final at Anfield. Alexander-Arnold wants to replicate the memories Liverpool created last season when Sadio Mane scored a hat-trick in a 5-0 last-16 first leg win in Porto. "When you're in amongst the wins and grinding out the results, you can't wait to get to the next game. "Obviously we have fond memories of Porto last season, so we're looking to go there and hopefully replicate what we've done. "We know it's going to be tough, it's going to be a difficult test for us. Hopefully we'll go there and keep up the momentum." 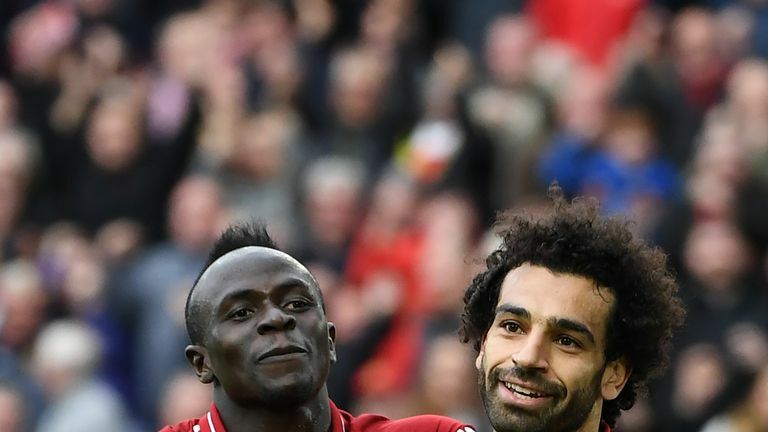 Liverpool sit top of the Premier League with four games remaining, after they secured a 2-0 victory over Chelsea at the weekend. Alexander-Arnold praised his team's patience against Chelsea in the first half, which allowed Liverpool to attack and find two goals in three minutes after the break. "I think the two goals, especially the second one, were world class," Alexander-Arnold added. "We showed that we're a really good side and that we're patient. That was the difference maybe. "A few weeks ago we would have got frustrated, been a bit too forward and left ourselves vulnerable.